Acer Philippines recently launched the Acer Nitro 5. Features Intel Optane, up to Core i7, 15.6-inch IPS display. 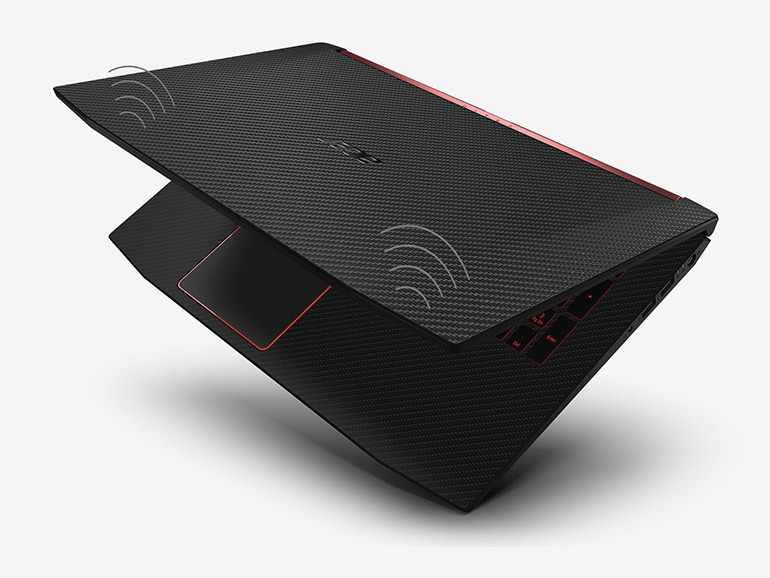 Acer launched a new variant of the popular Nitro 5 series. The budget gaming laptop now comes with Intel Optane. Optane is Intel’s new memory technology somewhere in between RAM and storage. It is designed for faster data transfer between RAM, storage and the processor. 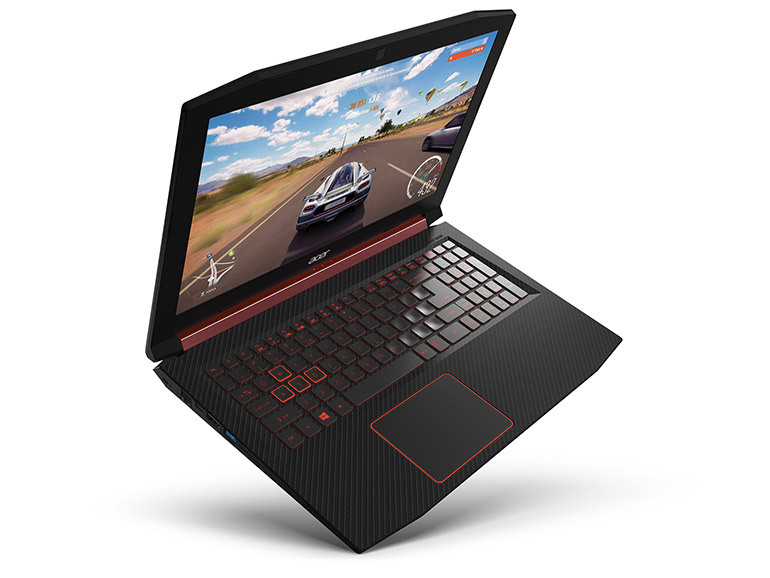 The Nitro 5 is Acer’s gaming laptop for casual gamers. It features a 15.6-inch full HD IPS display. It comes in Core i5 or i7 flavors, and supports up to 32GB DDR4 RAM and up to 512GB of NVMe PCIe SSD storage. The Nitro 5 flaunts a sleek black and red design, and boasts Acer’s TrueHarmony and Dolby Audio Premium powered speakers. The Acer Nitro 5 is priced at PHP59,999 for the Core i5-8300H, and PHP69,990 for the Core i7-8750H variant. It is now available in Acer concept stores and authorized retailers nationwide.